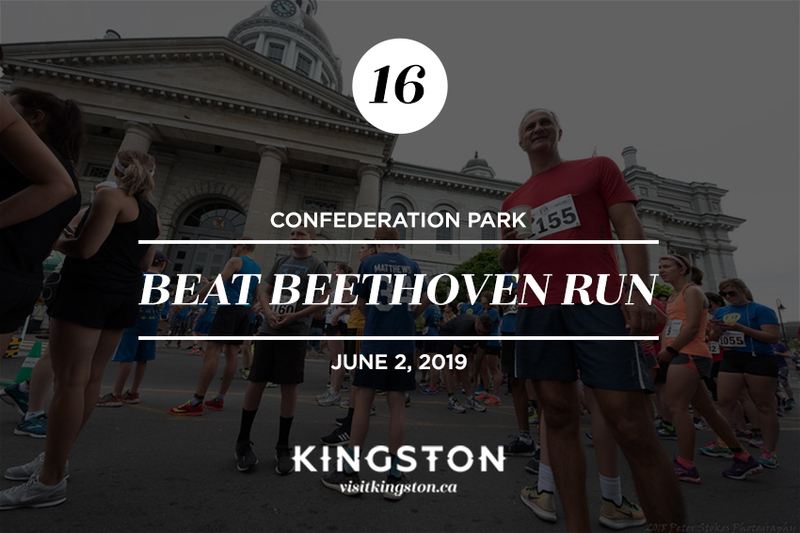 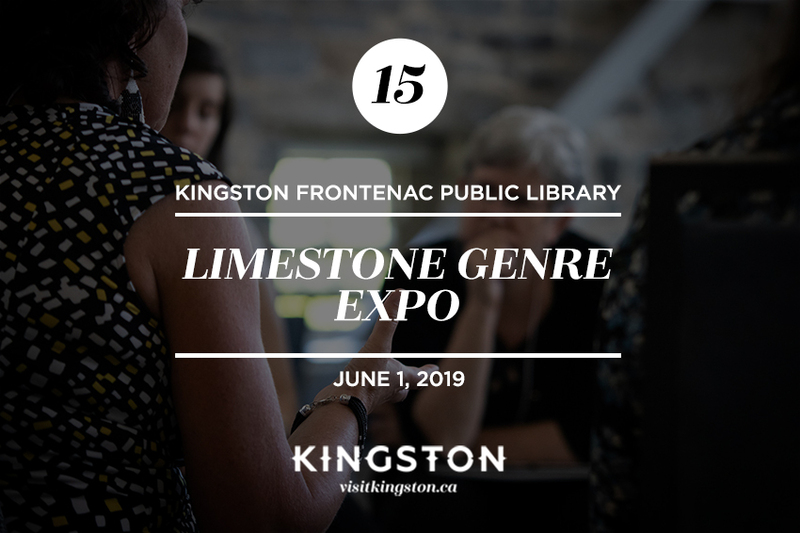 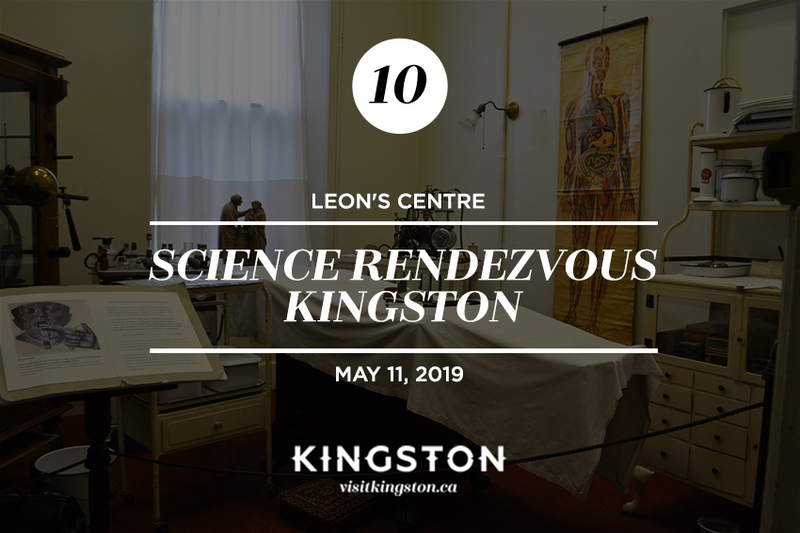 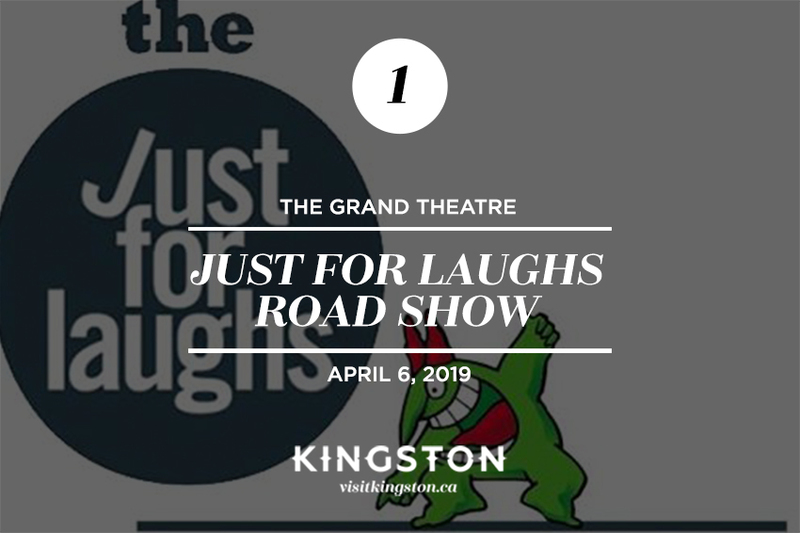 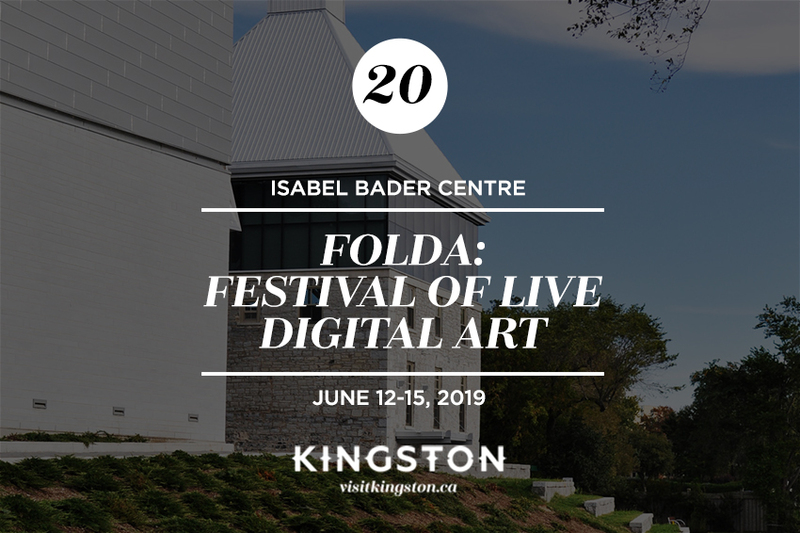 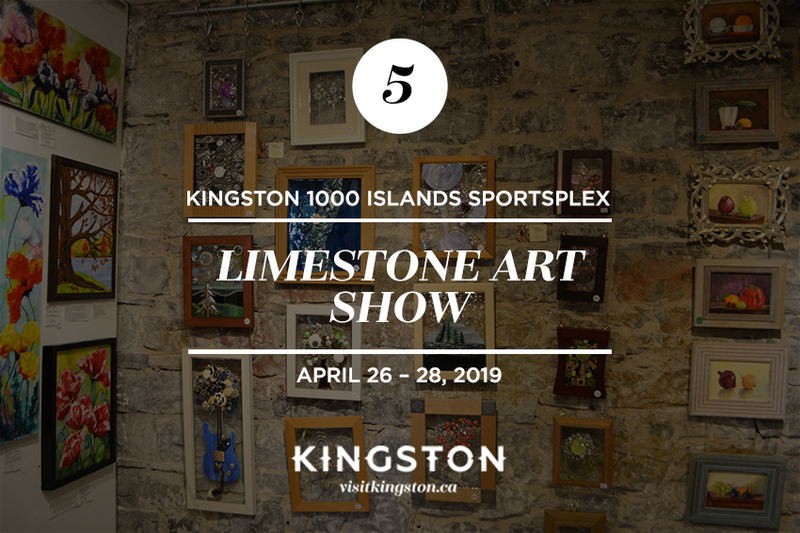 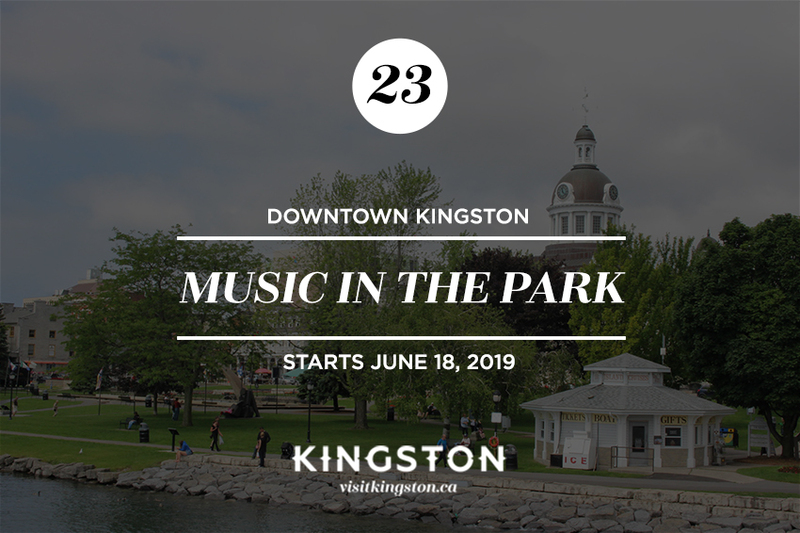 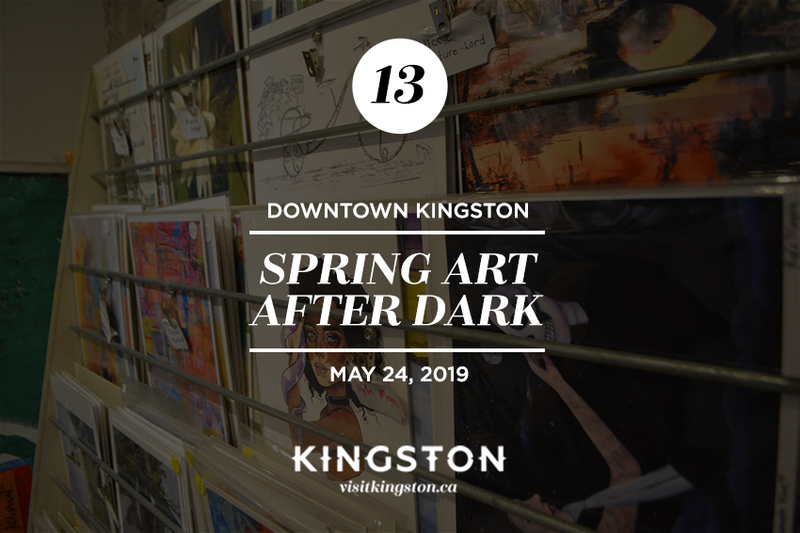 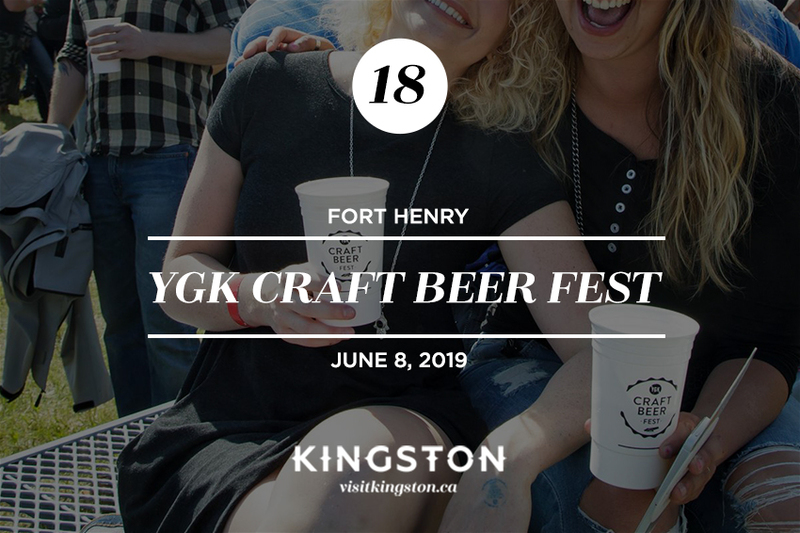 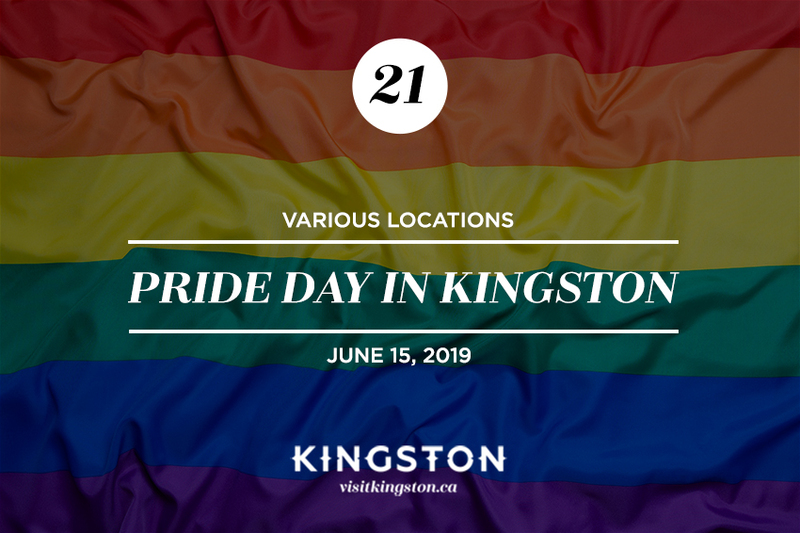 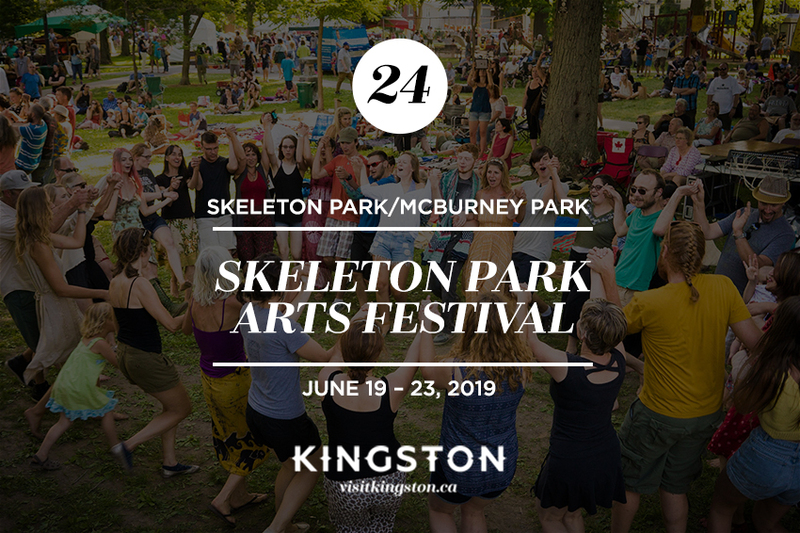 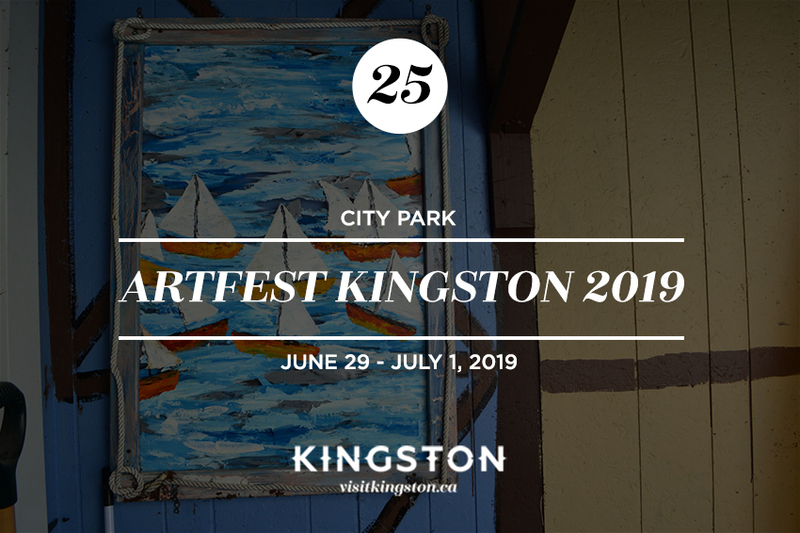 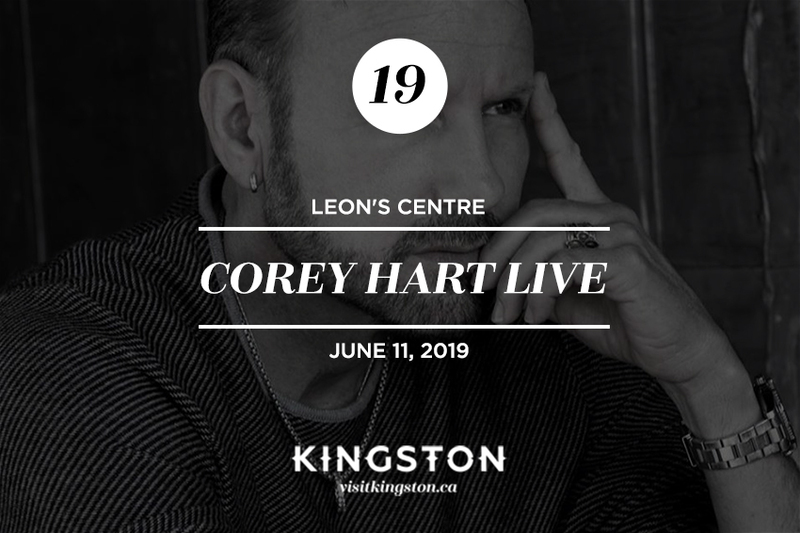 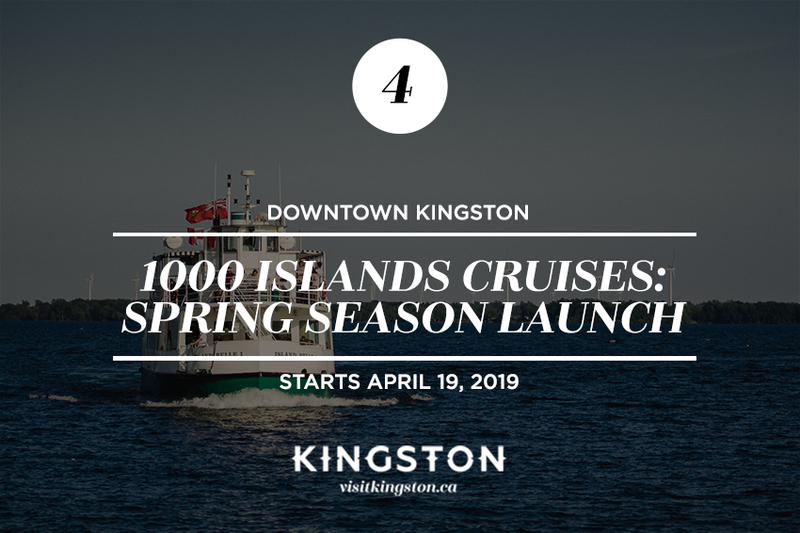 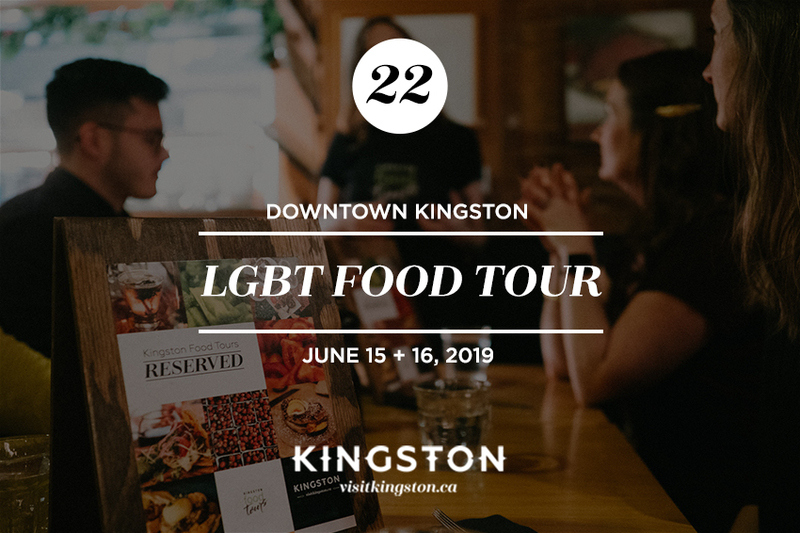 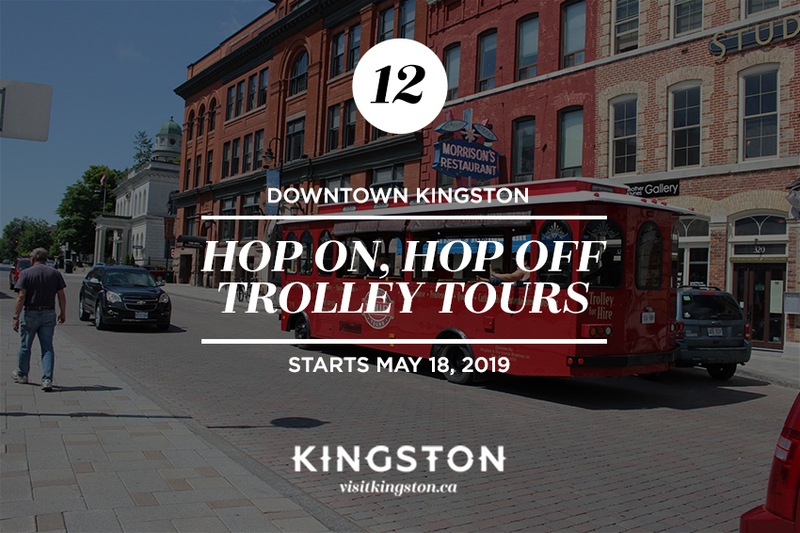 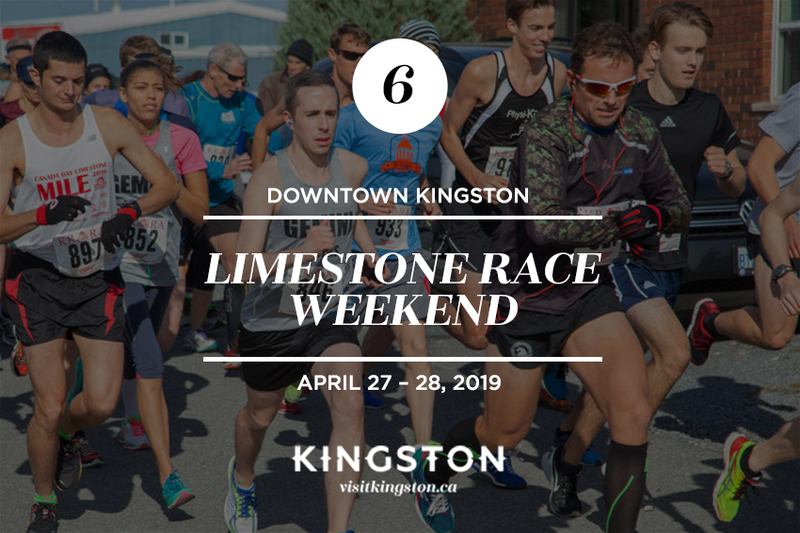 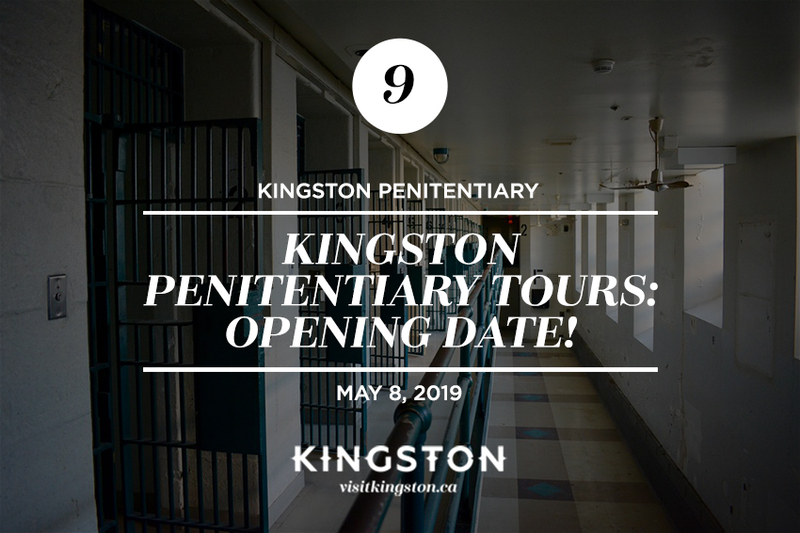 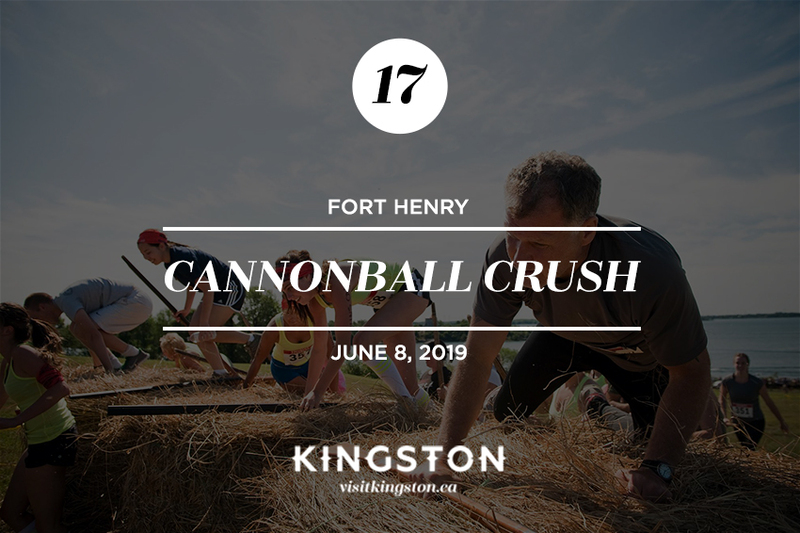 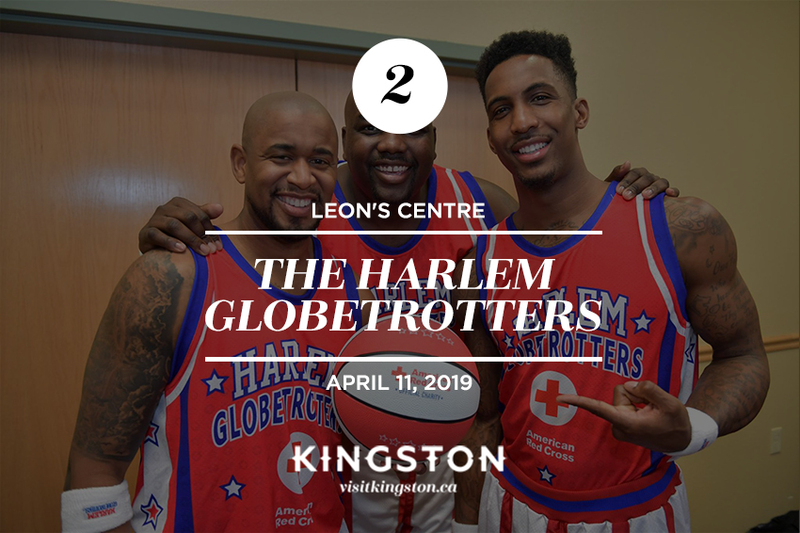 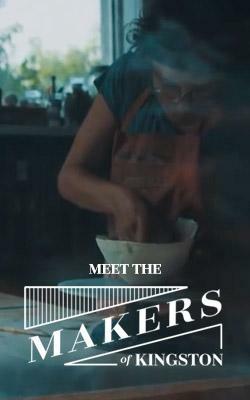 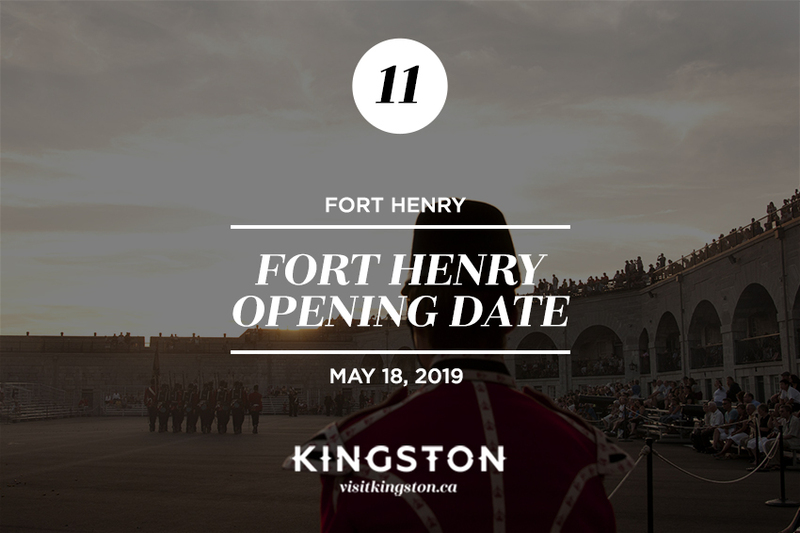 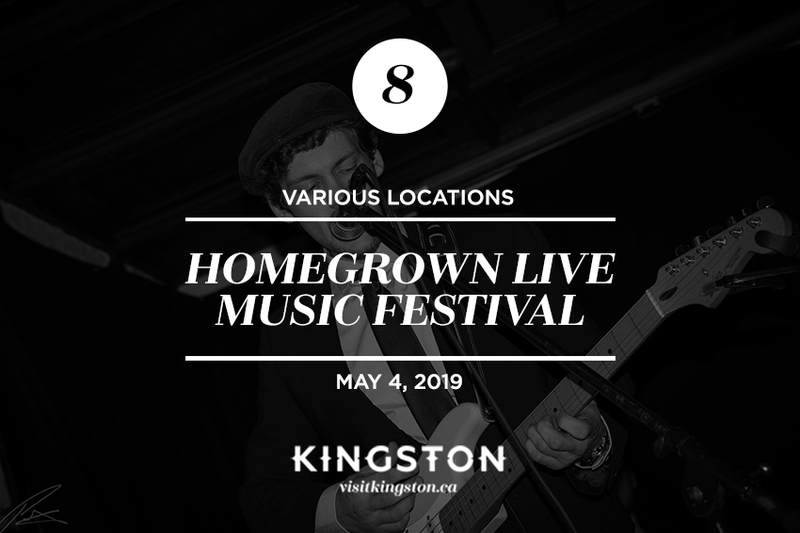 We’re holding a cluster of great Kingston events in our hands like a bouquet of fresh spring blooms, and we can’t wait to share them with you! 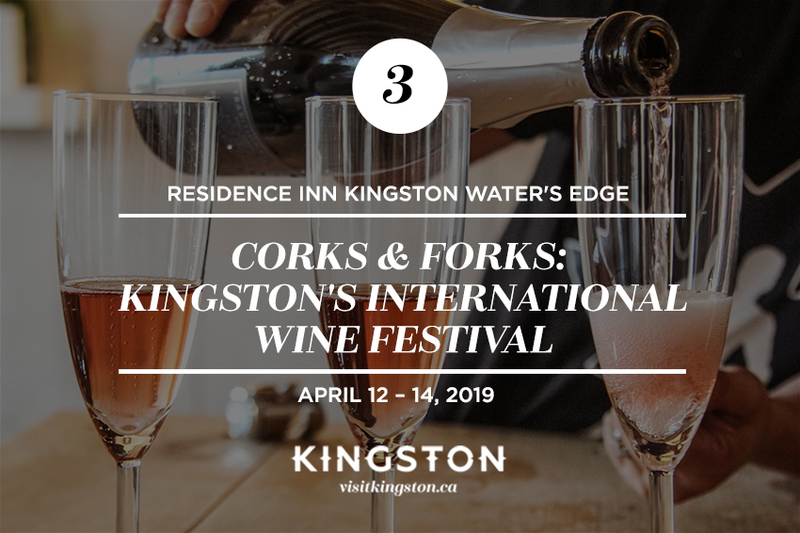 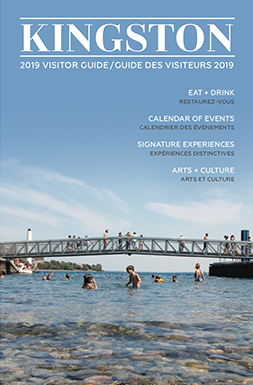 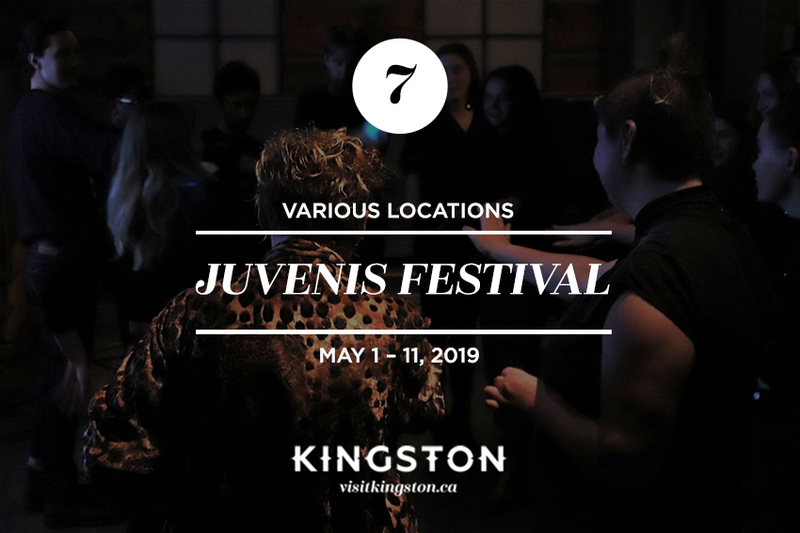 From the Corks & Forks International Wine Festival to Juvenis, art exhibits, and even a musical guest that has us donning our shades, we’re celebrating spring 2019 in style. 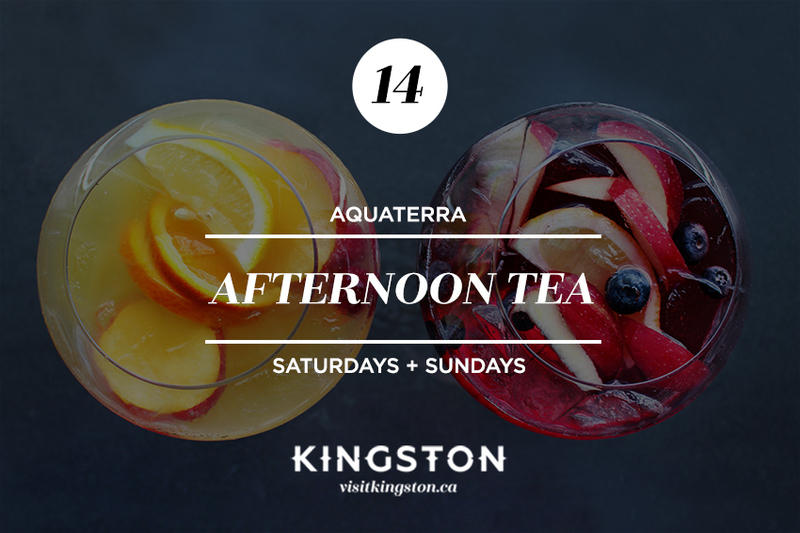 Take a deep breath of nice warm air, get out there, and have some fun.